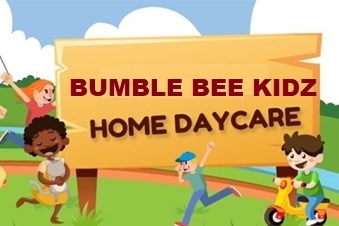 Top Day Care in HSR Layout, Top Day Care Centre in HSR Layout, Bumble Bee Kids is one of the Top Day care in HSR Layout, we are more than just a child care Centre – children go through a structured program of play and exploration, circle time and supervised creative play for an hour every day, in addition to being attended full time by our qualified and trained Care Takers. Children are stimulated with interactive learning, songs, poems, creative play and circle time. Sensory development is ensured by a variety of play-based activities including sand and water play, and so on.